What will grow from the seeds of desire? Hope Compton never considered her parents’ unconventional relationship a dangerous thing. 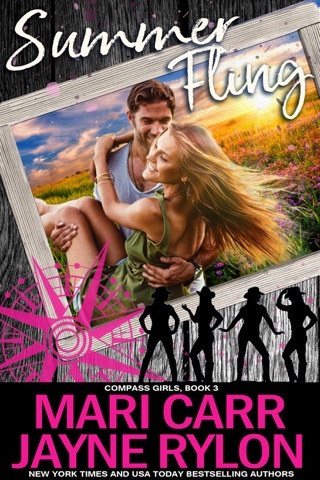 Until, after a few too many drinks in a crowded bar, she admits her desire for a ménage to her college boyfriend—and uninvited guests try to turn her fantasy into a nightmare. When Wyatt catches some thugs harassing the pretty daughter of his bosses, he doesn’t hesitate to call on his partner Clayton to kick some asses. But then he realizes what a temptation the sweet, sheltered Hope presents. Especially her naughty wish to unleash her inner vixen—with both of them. Hope has no doubt her playmates want to fulfill her every desire, but something’s holding them back. She has an idea what those somethings are. With luck, and a little help from her Compass cousins to hold her fathers off, she’ll find what she needs in the shadows of the past—and convince them she’s found two men of her own who are worthy of her love. 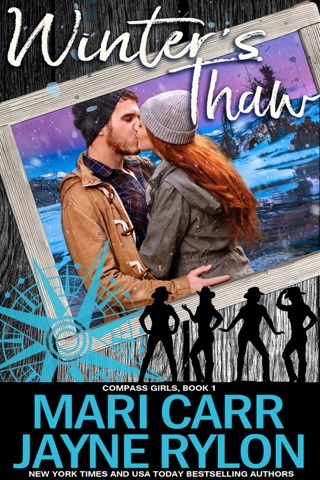 Warning: Compass books bring love in every direction and every season. But not all of life’s moments are filled with joy. Take the good with the bad, and the steamy.